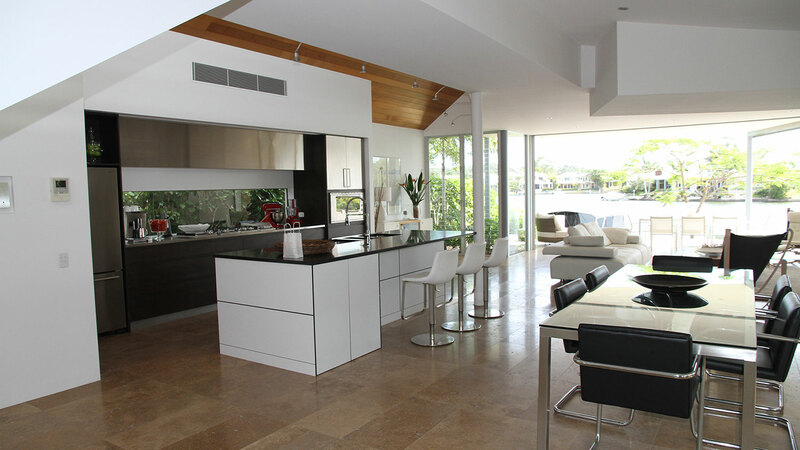 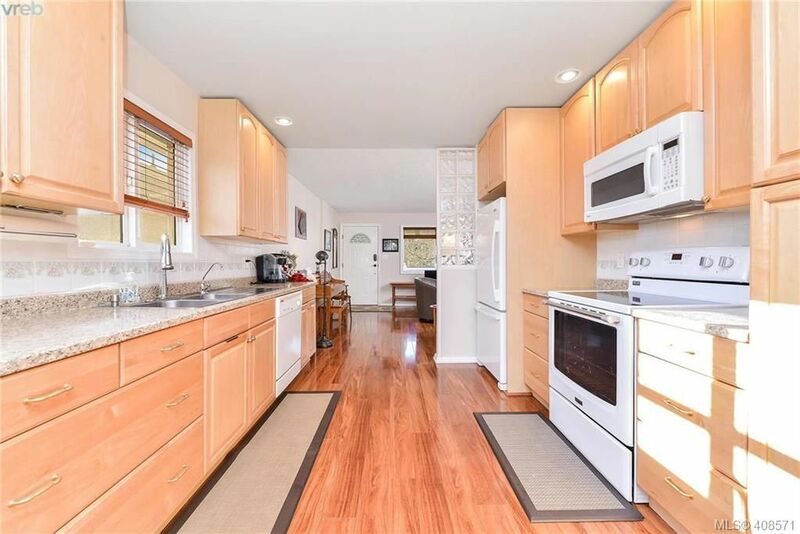 Your search has found 2,290 listings from your criteria. 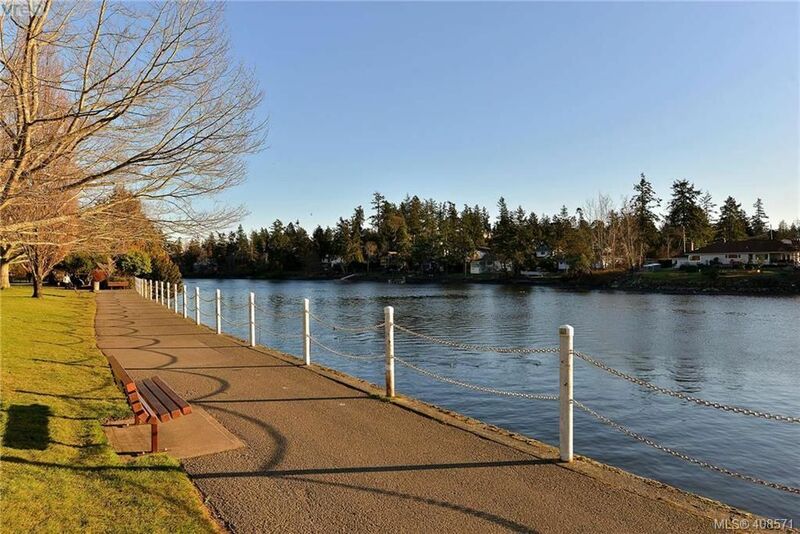 At the request of the listing brokerage(s) only 500 can be publicly displayed. 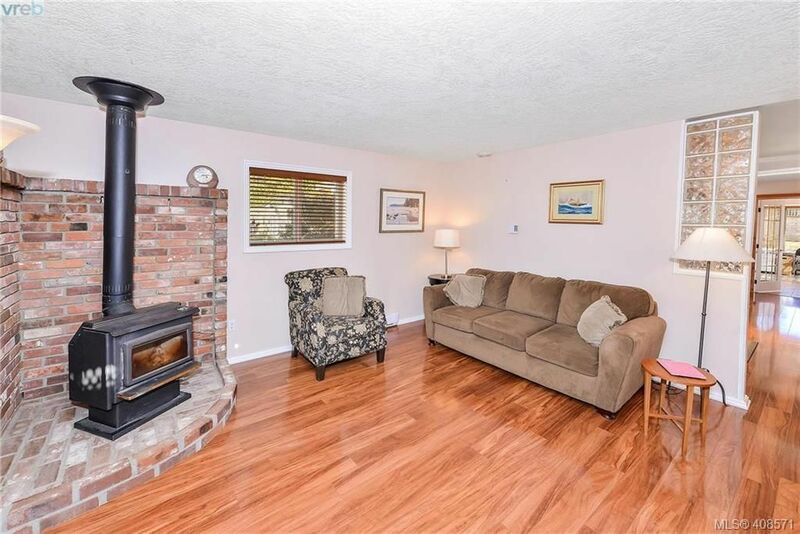 Please refine your criteria, in order to narrow the total number of matching listings. 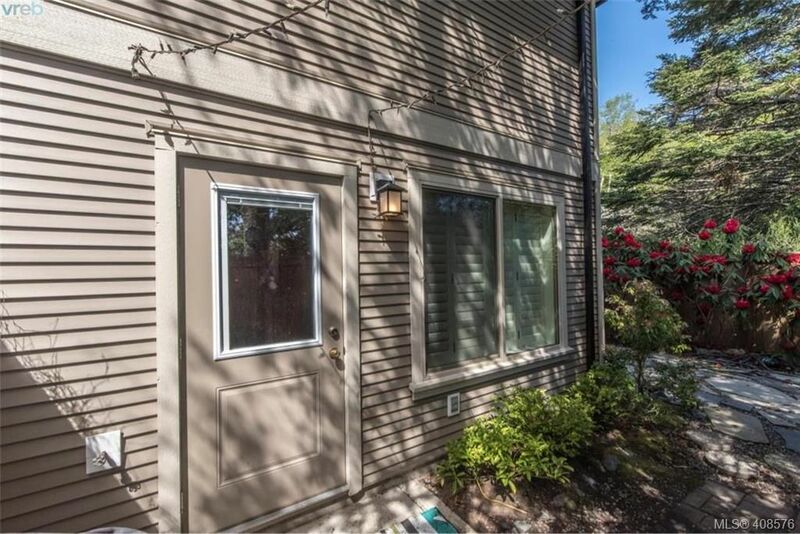 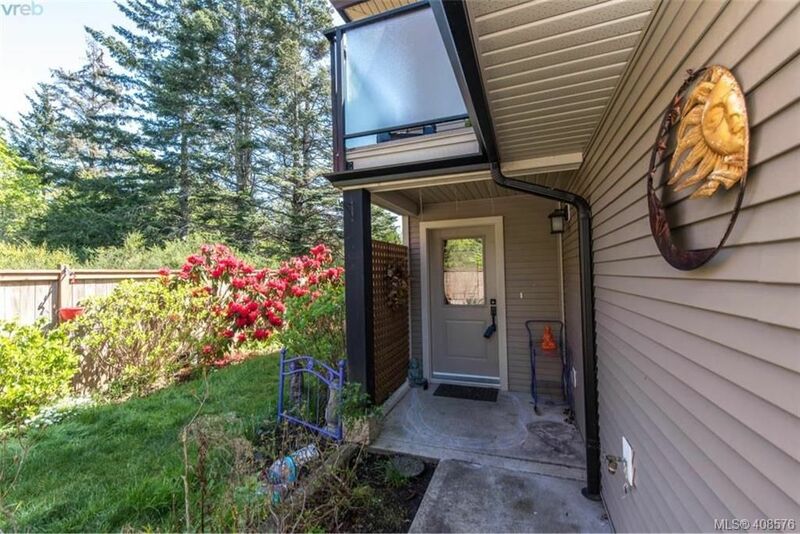 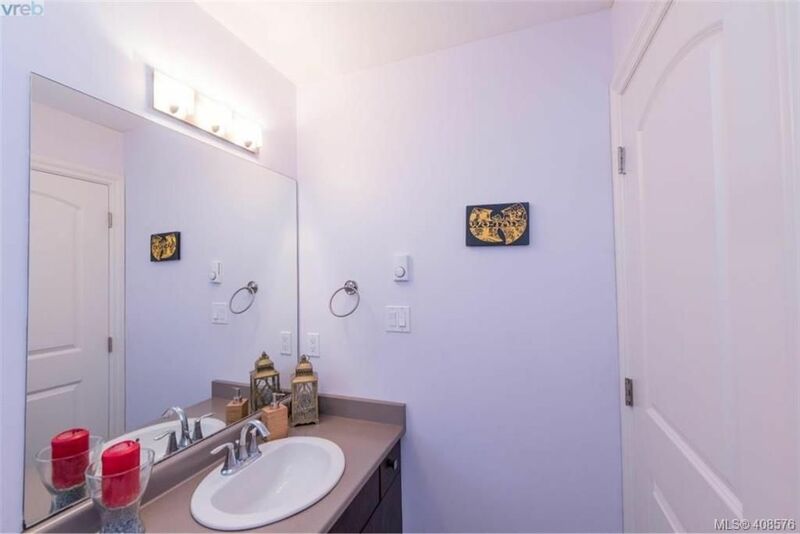 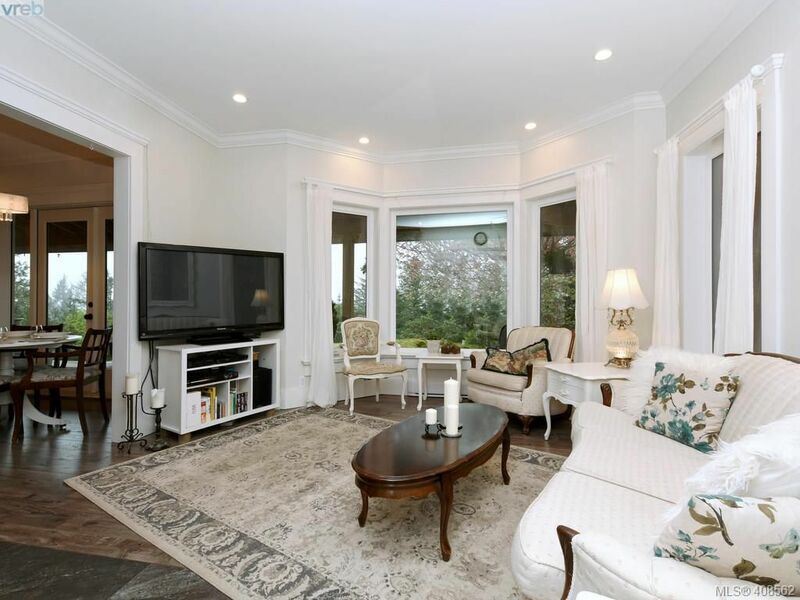 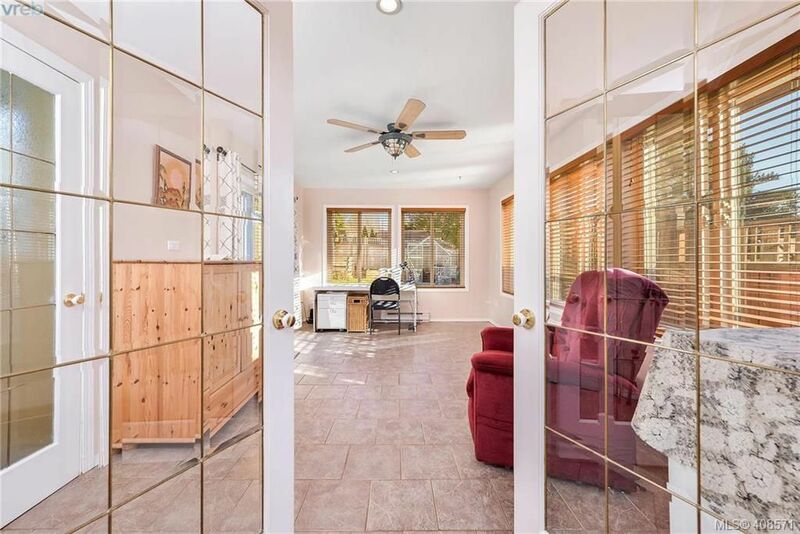 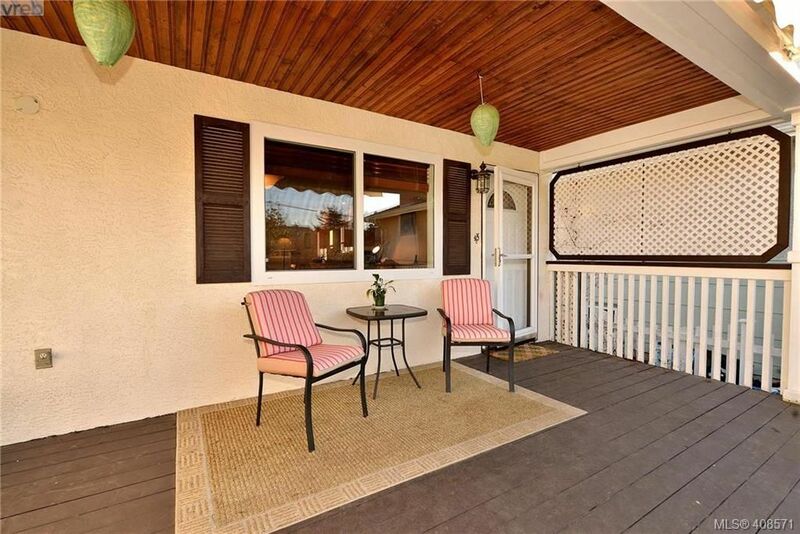 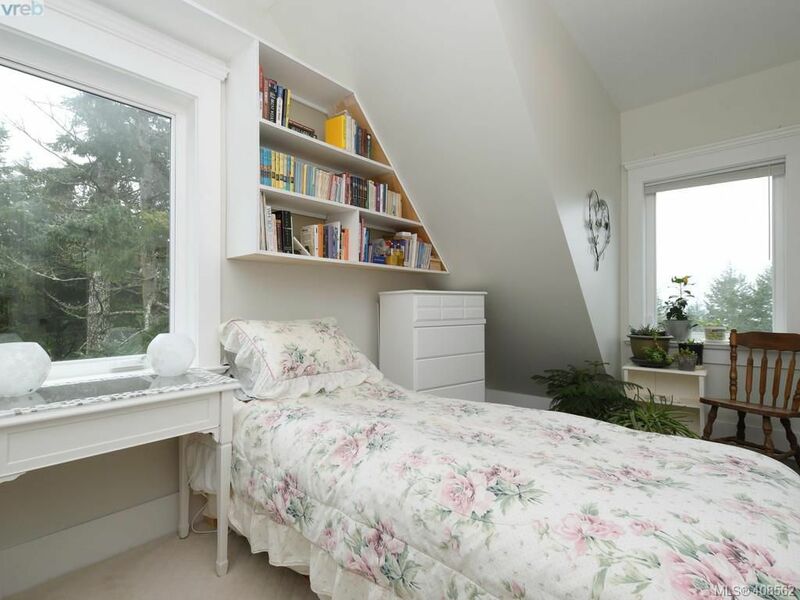 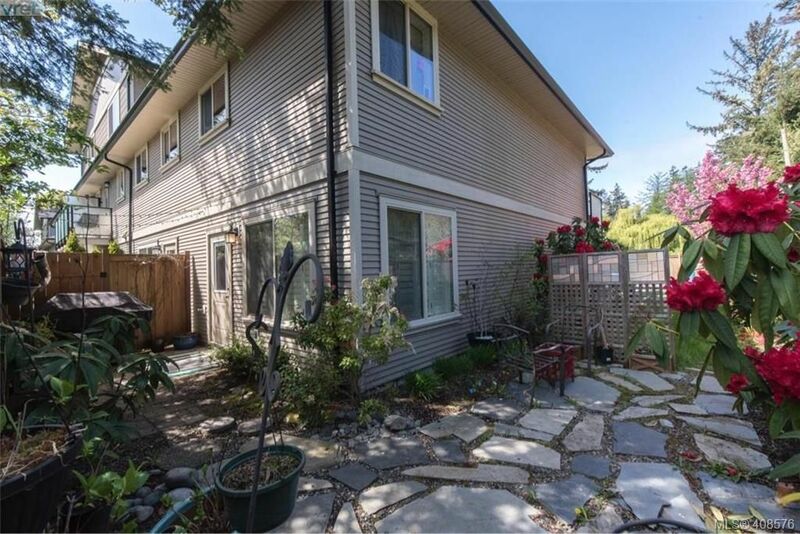 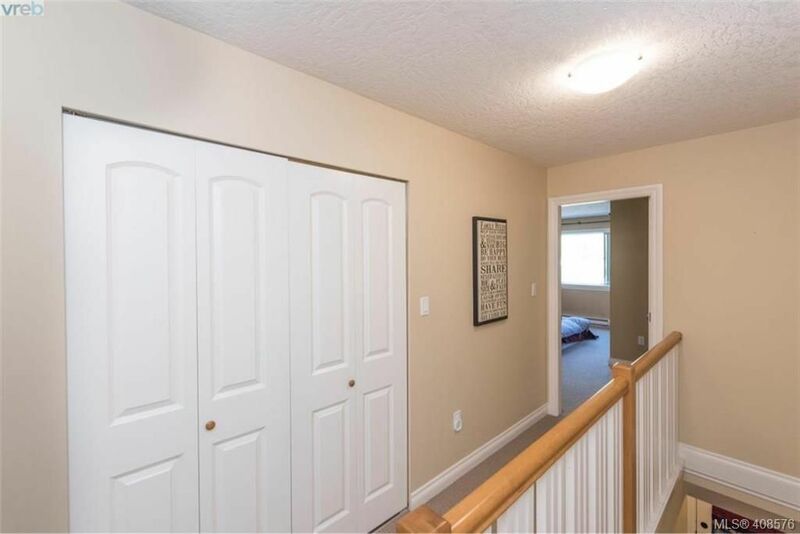 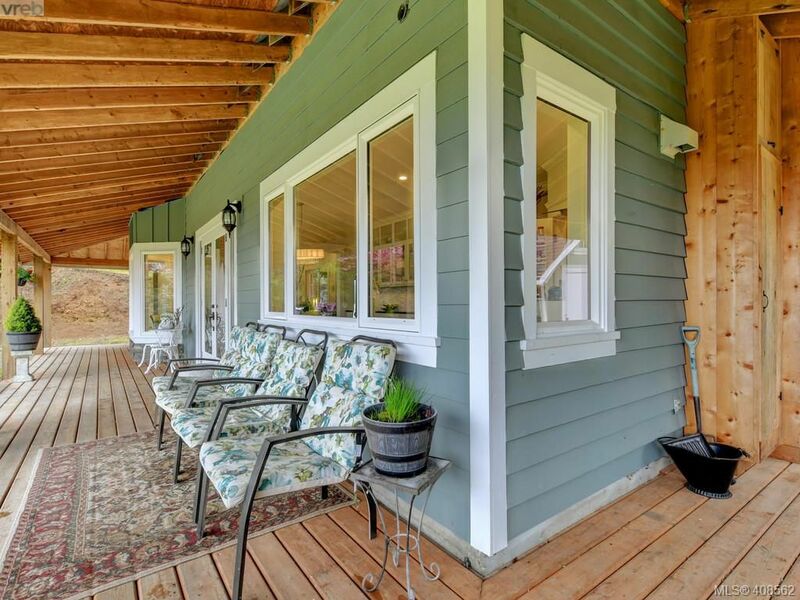 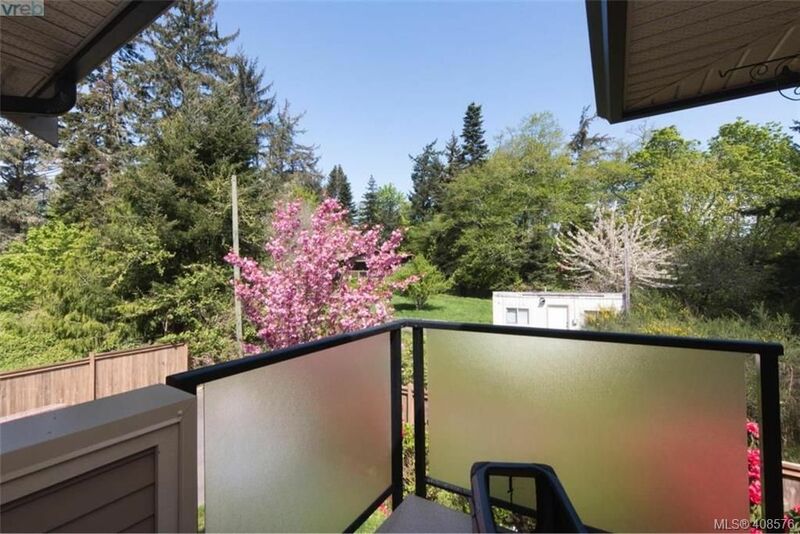 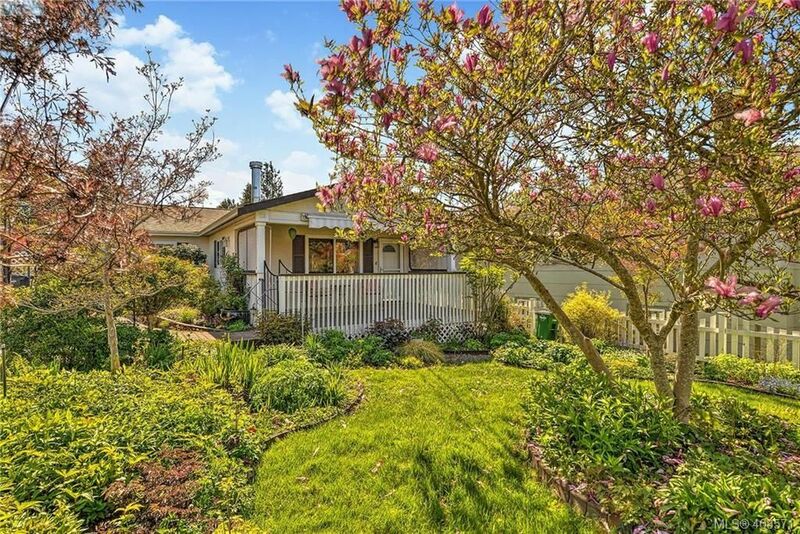 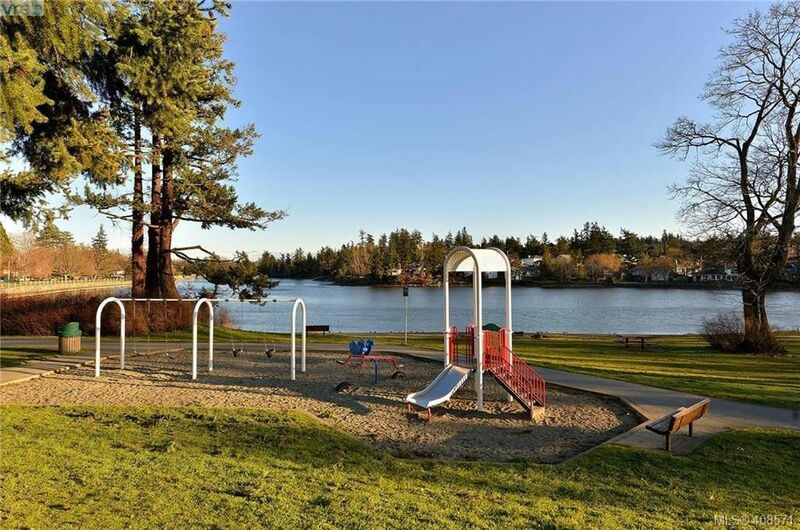 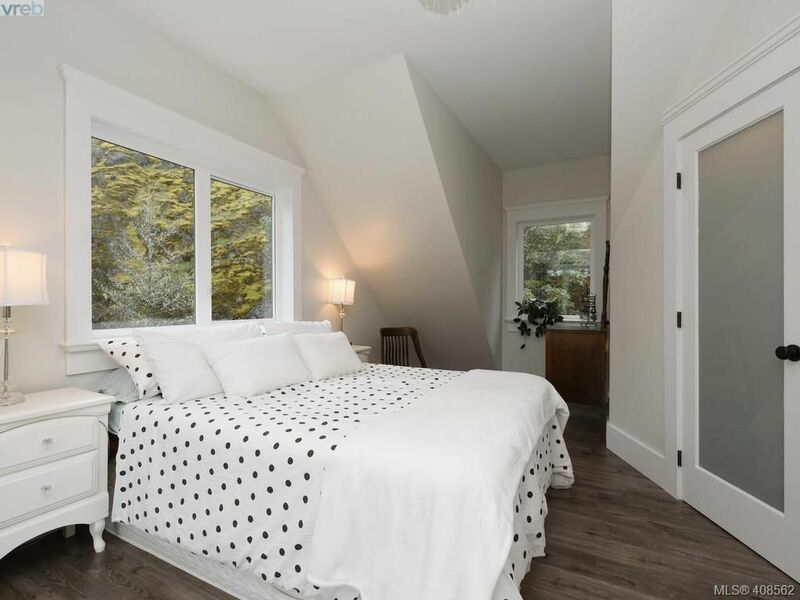 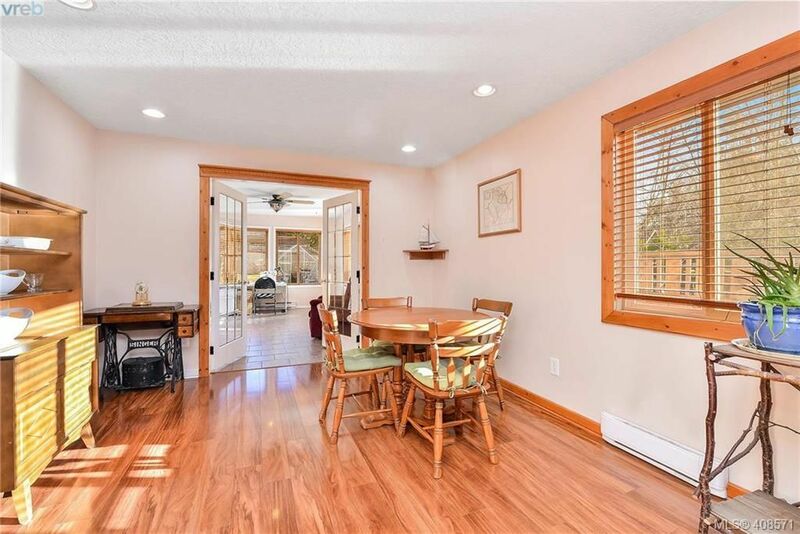 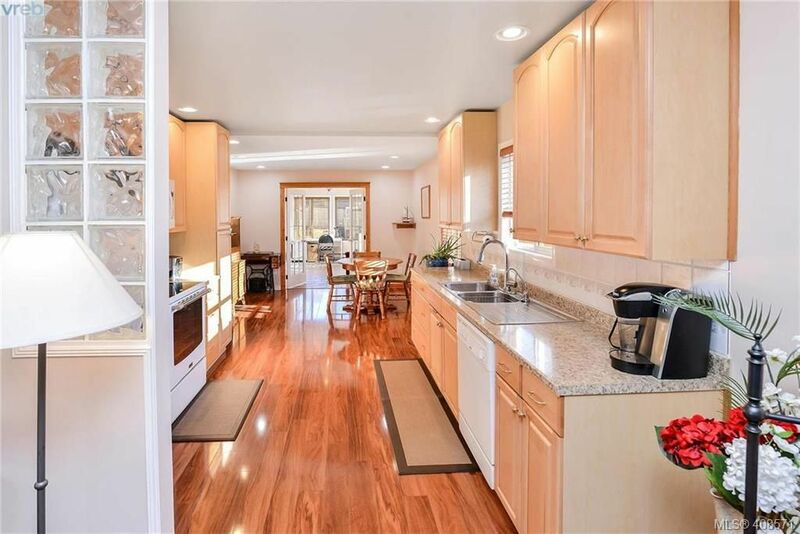 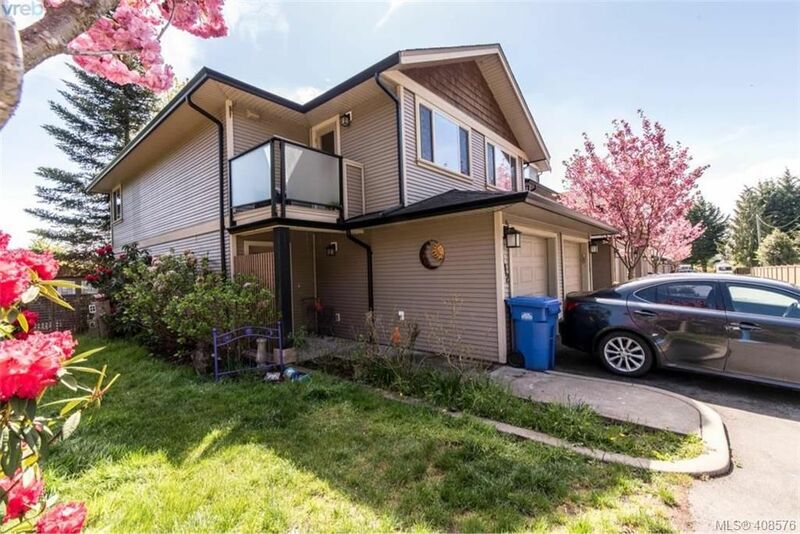 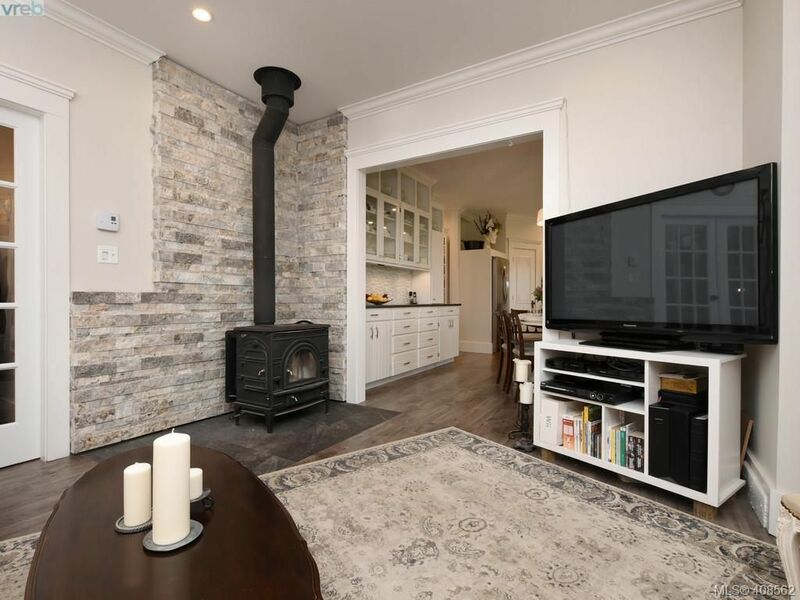 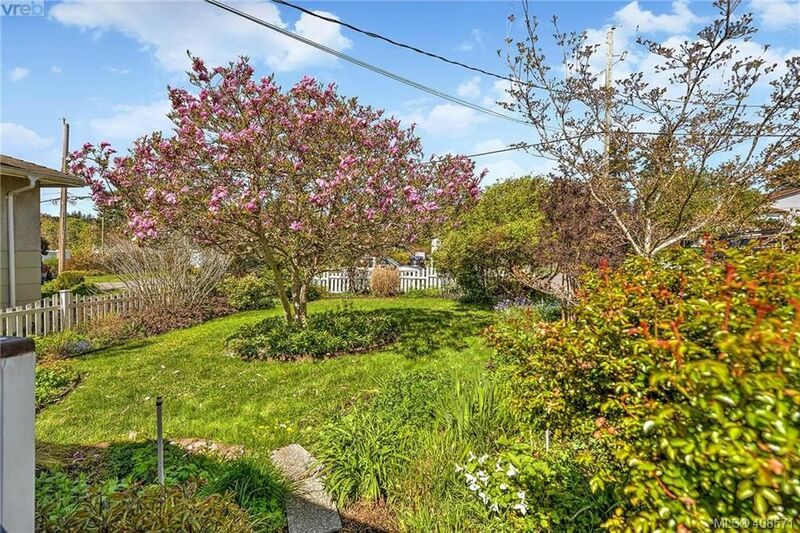 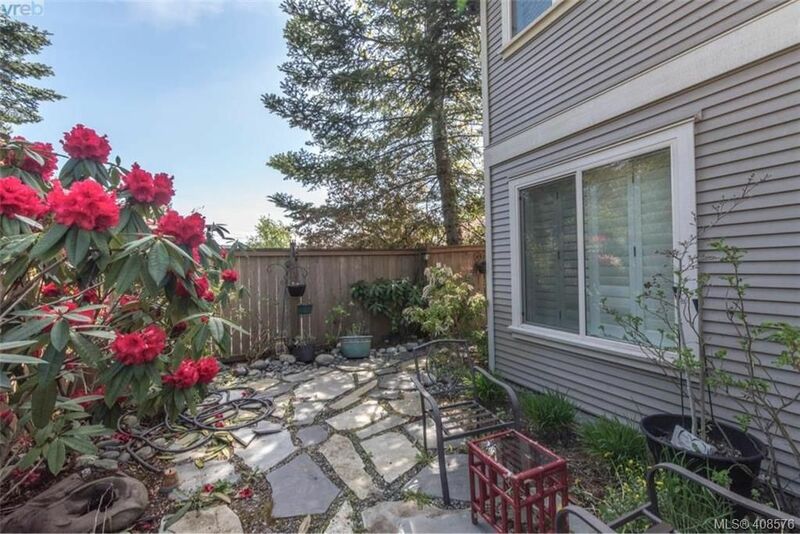 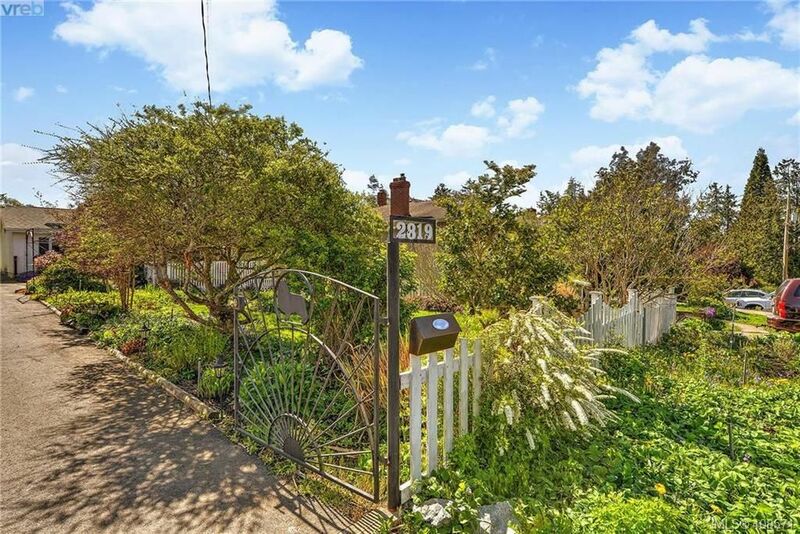 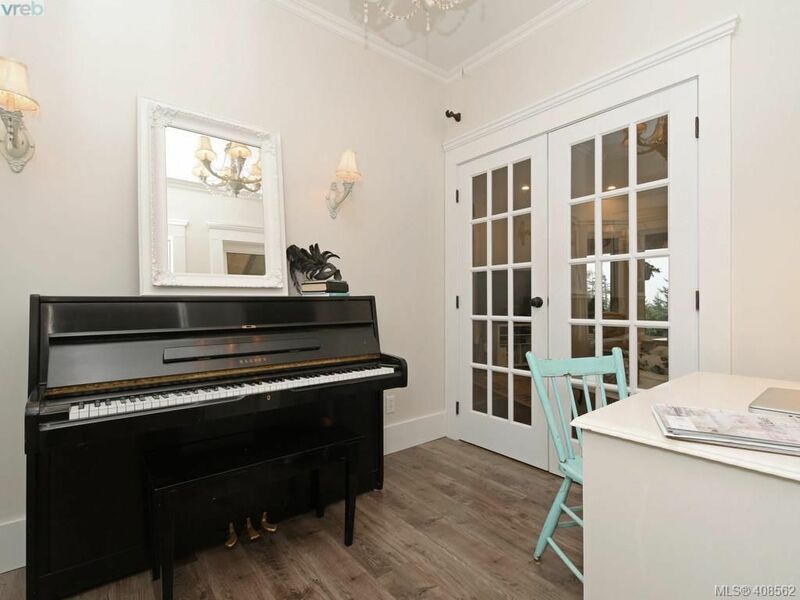 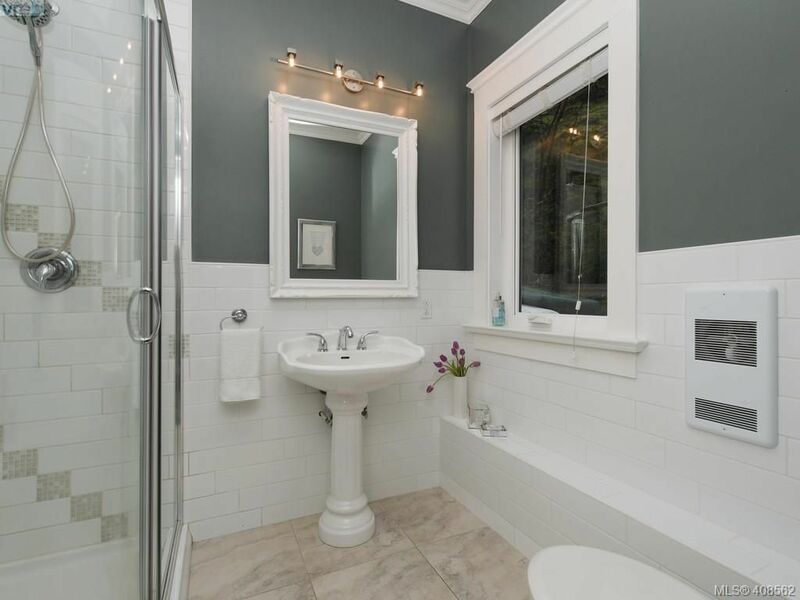 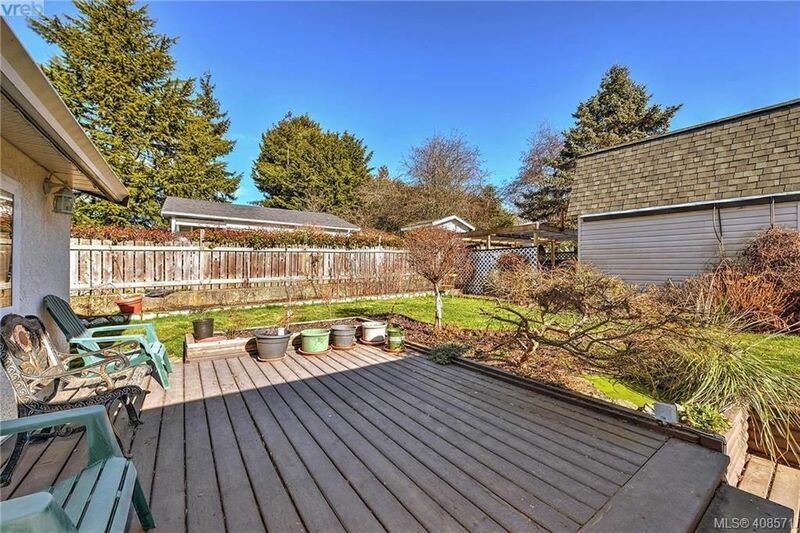 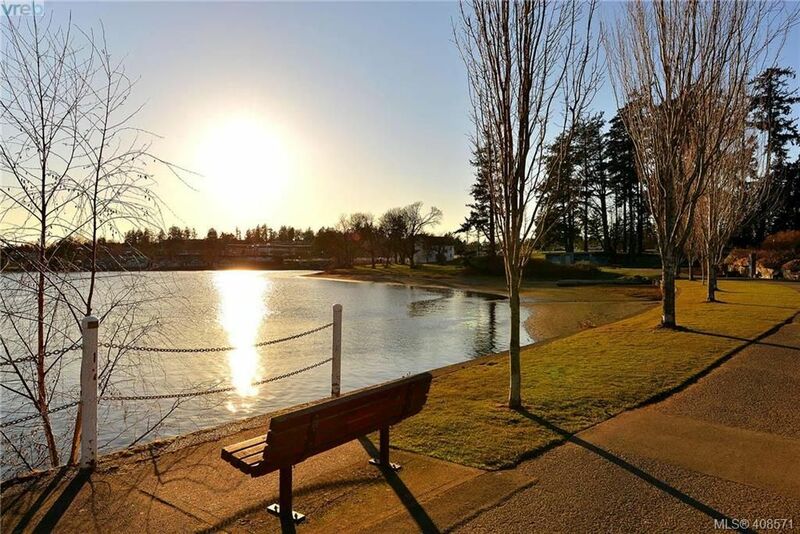 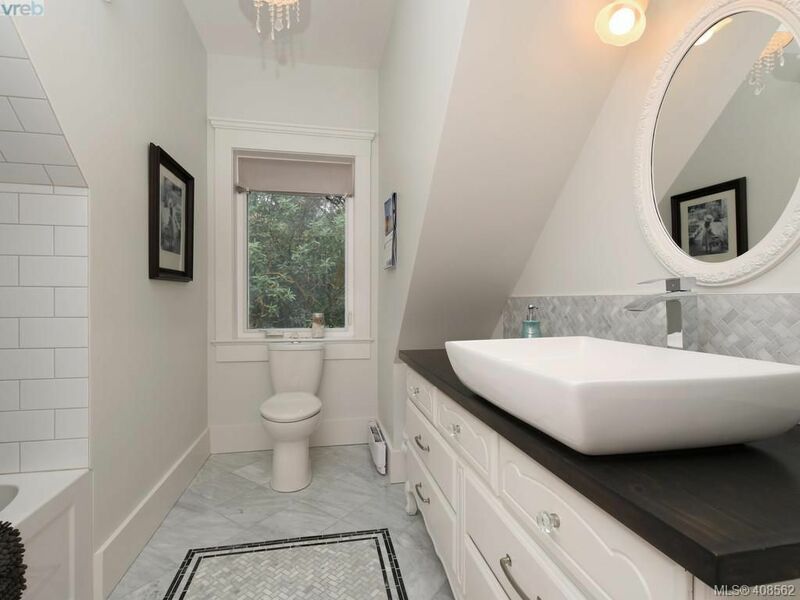 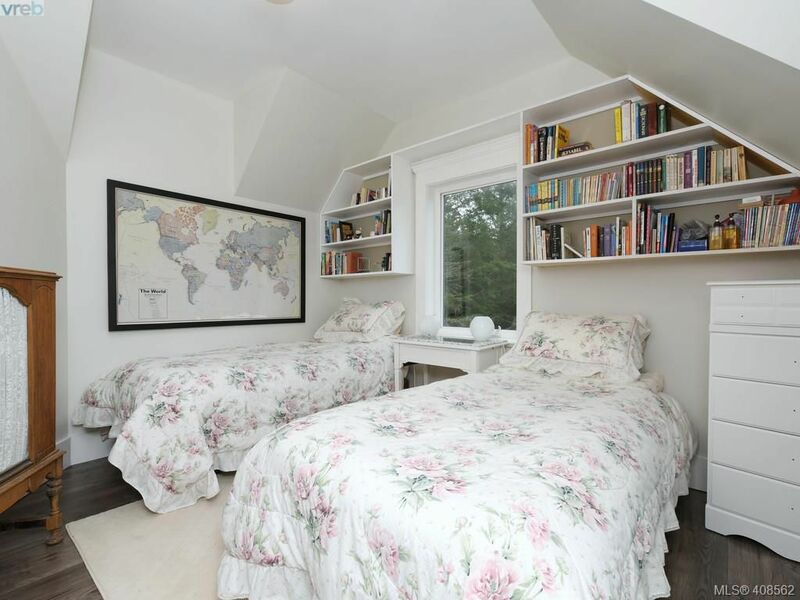 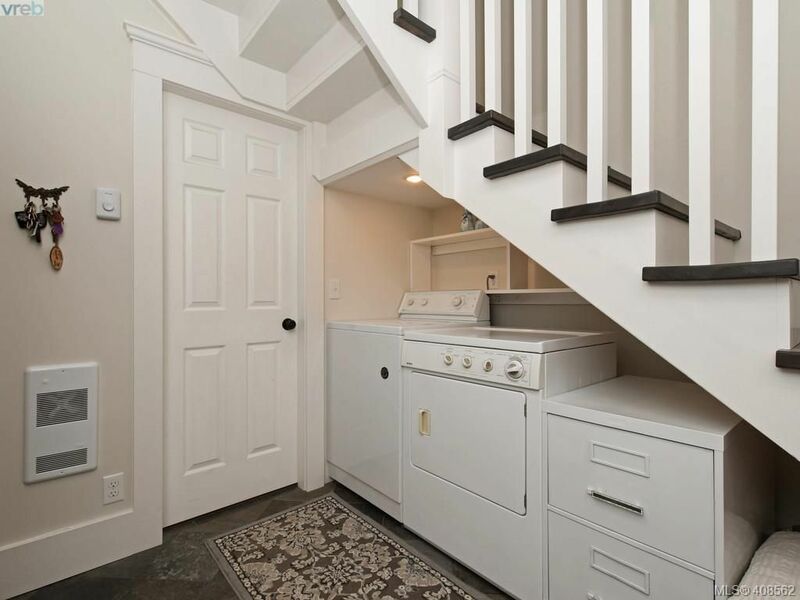 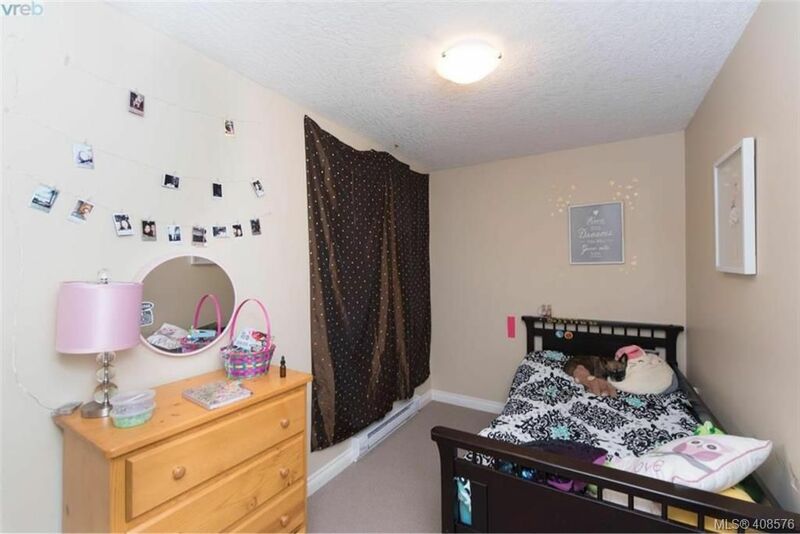 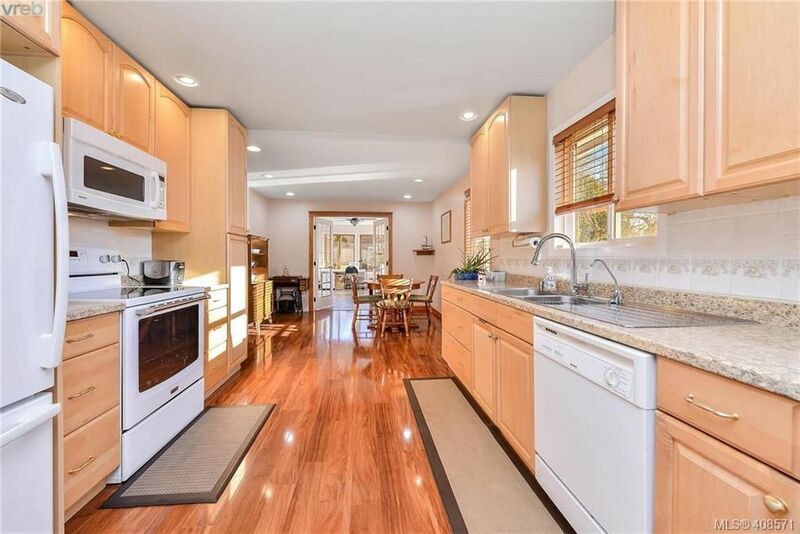 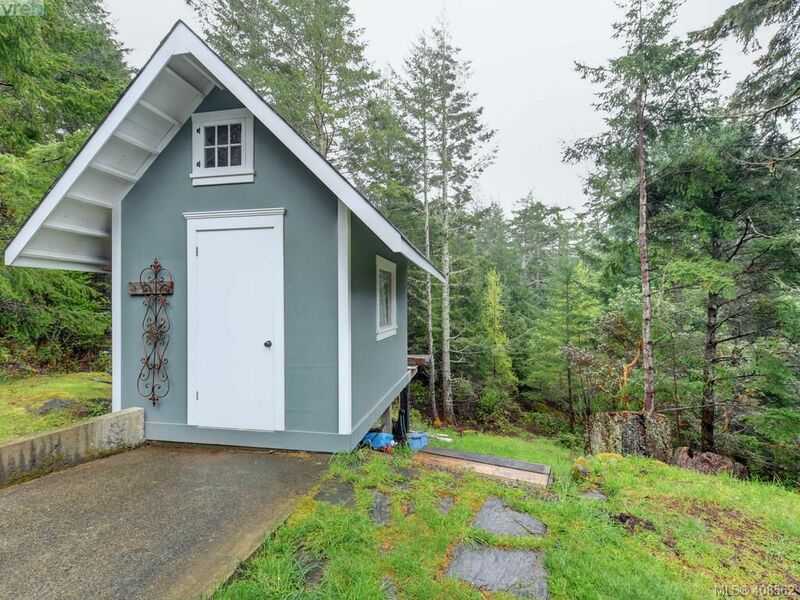 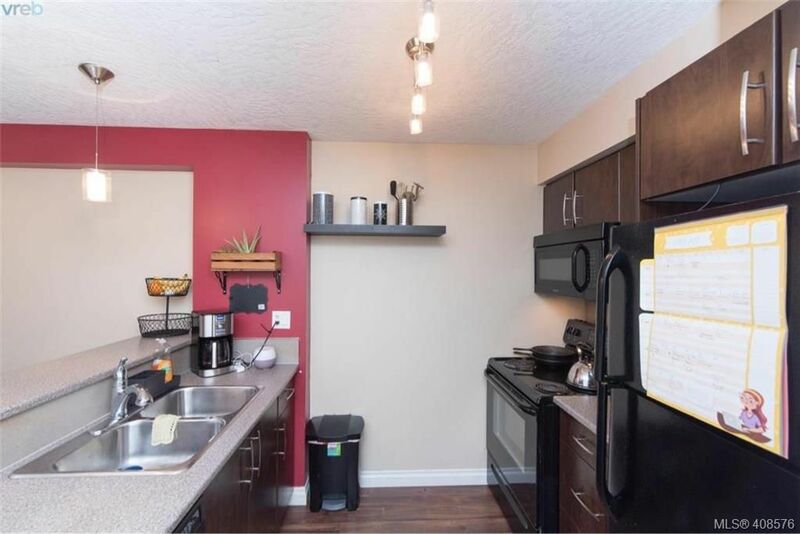 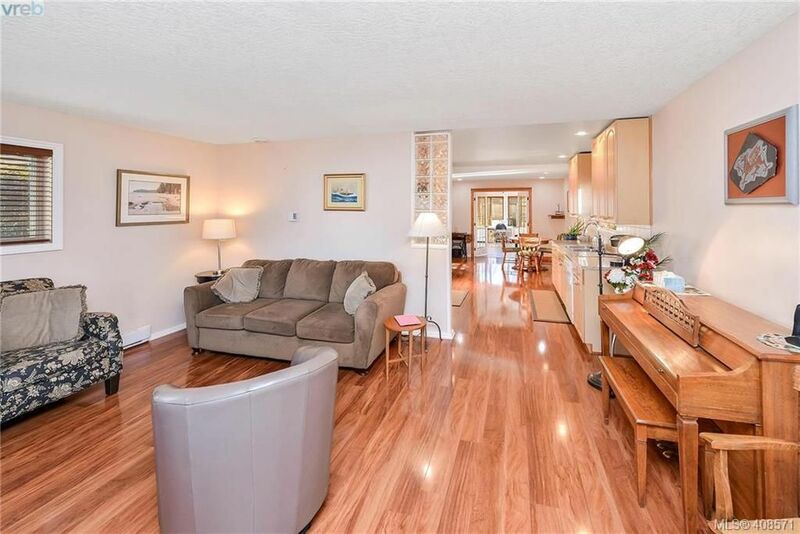 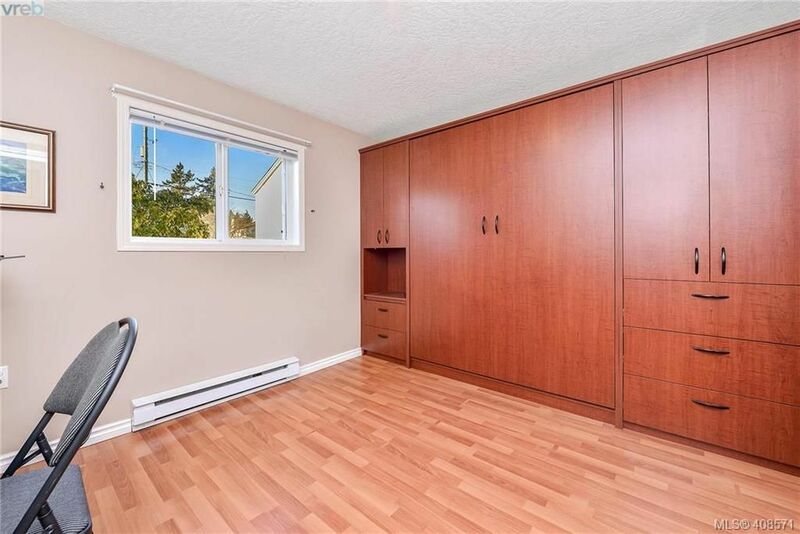 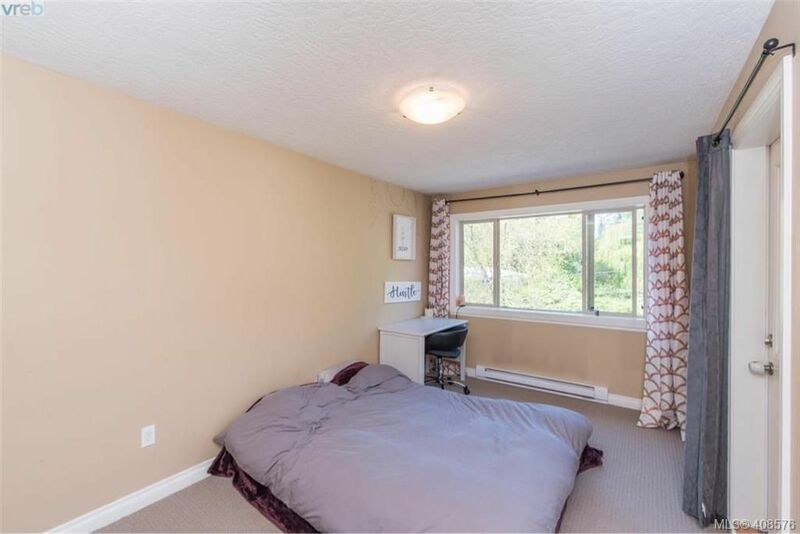 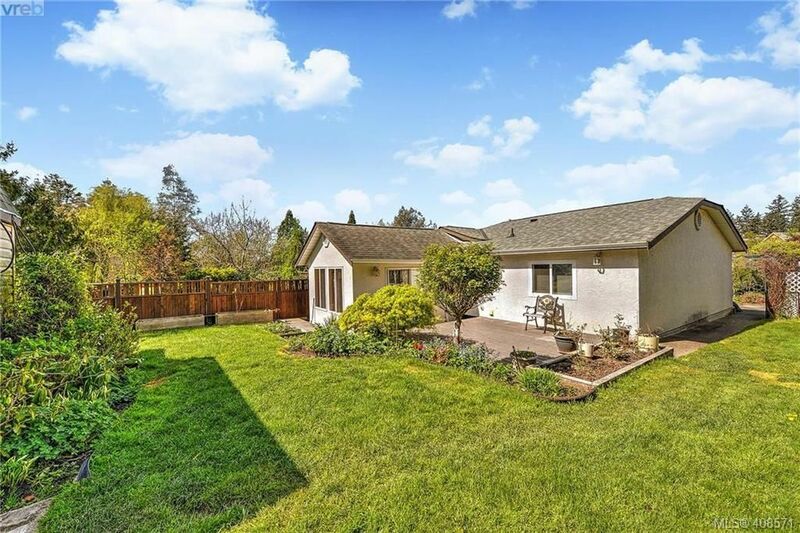 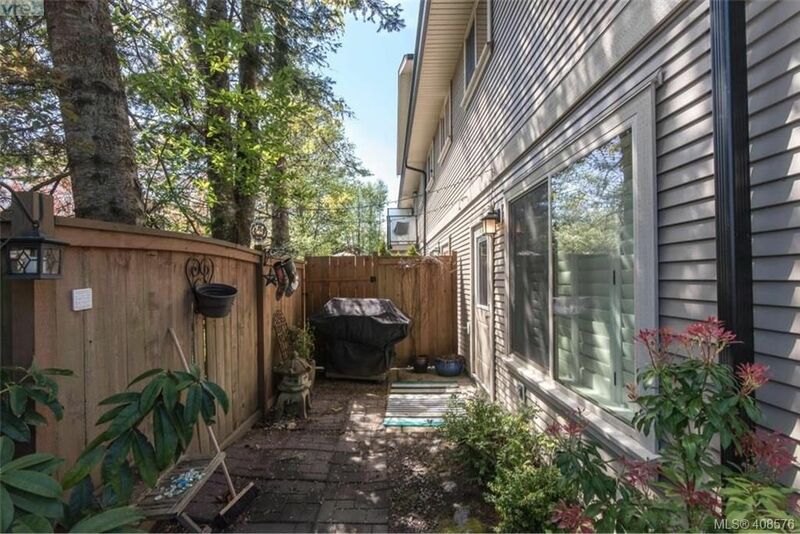 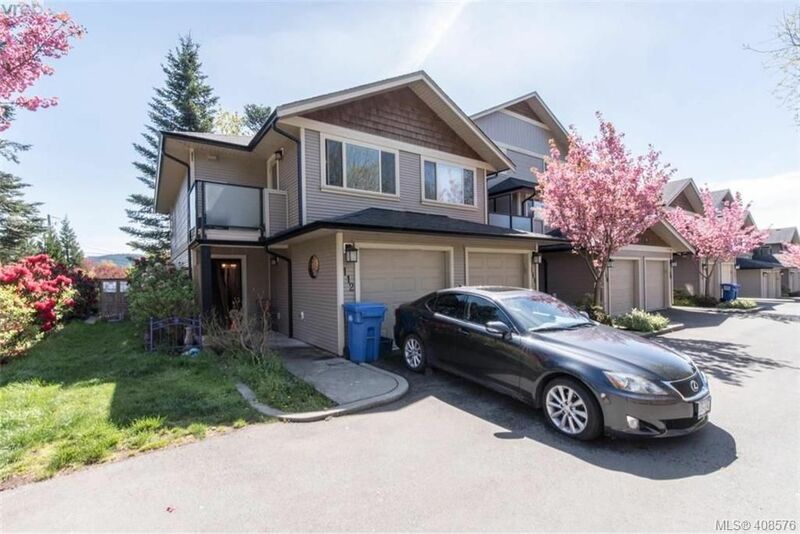 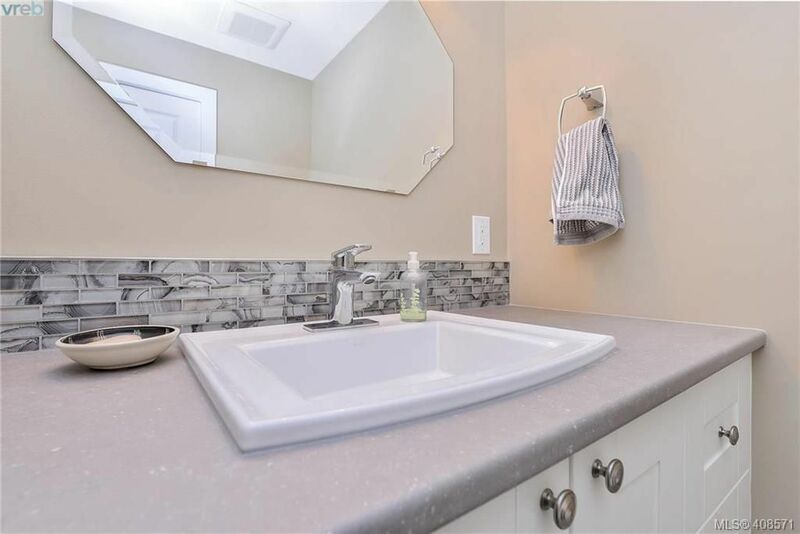 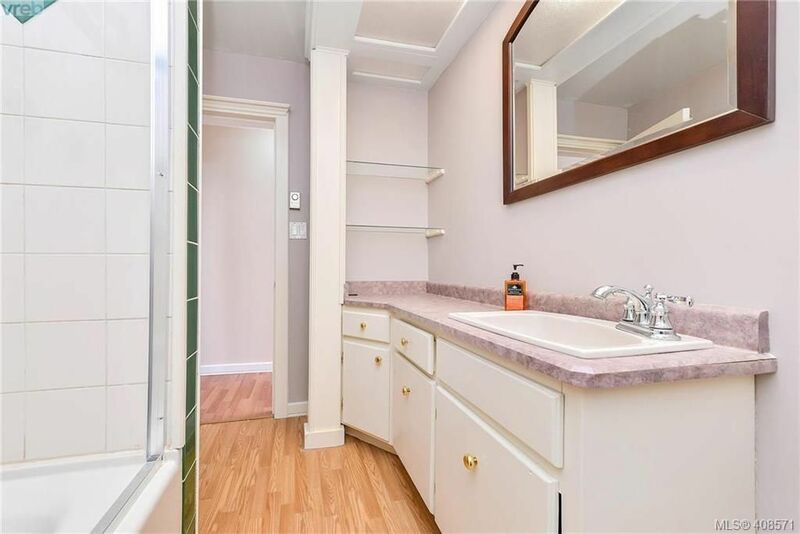 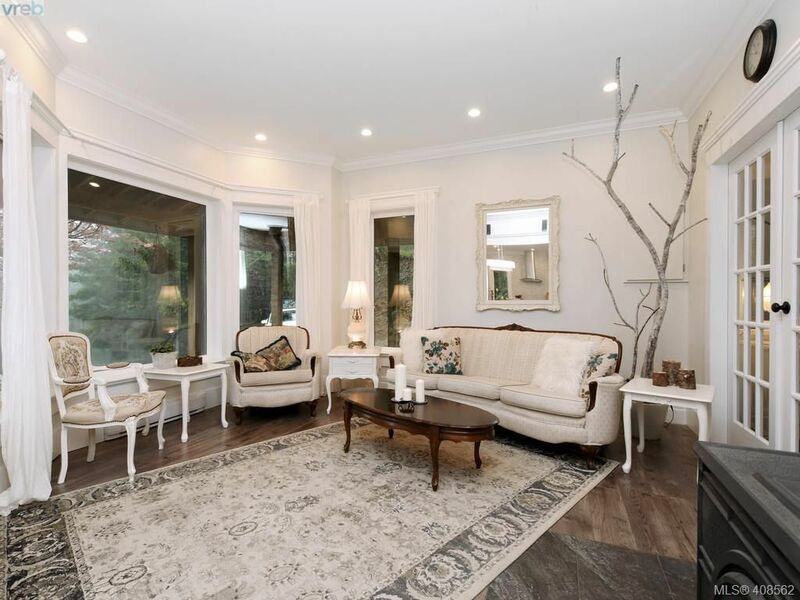 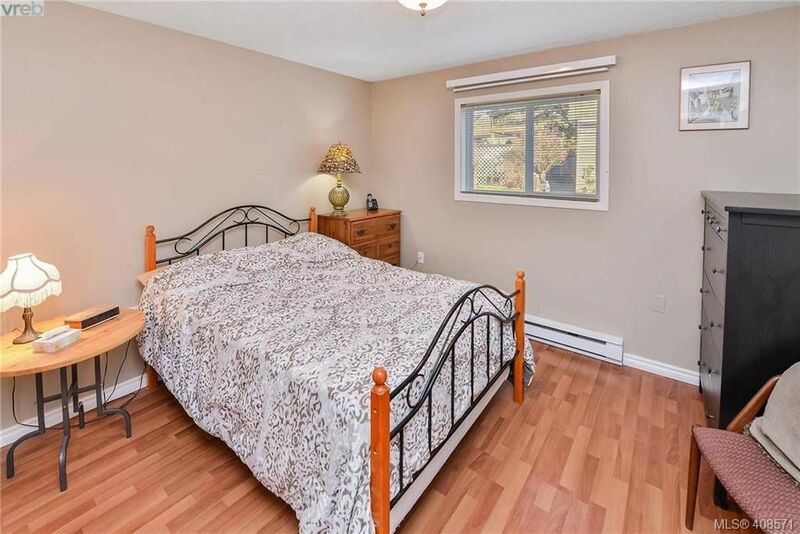 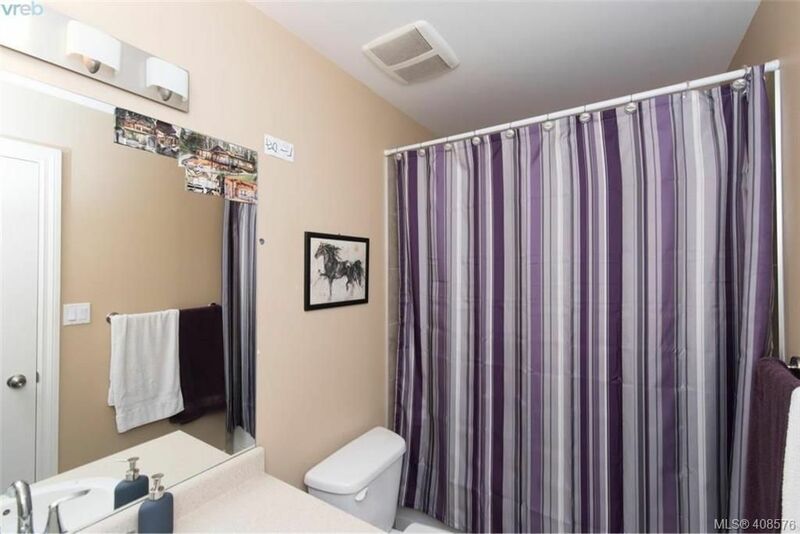 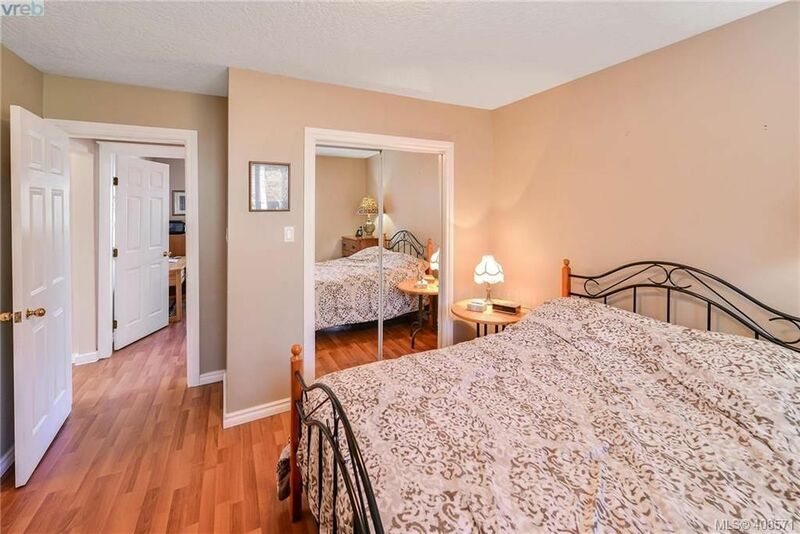 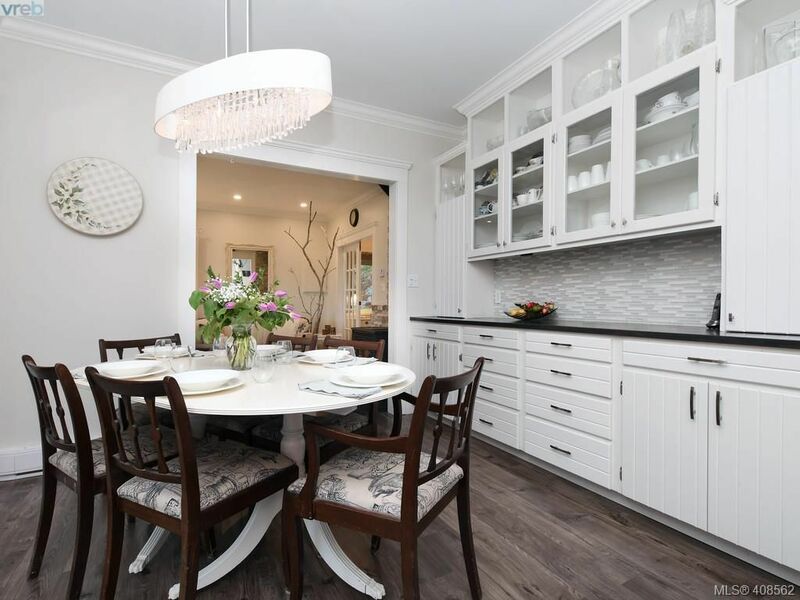 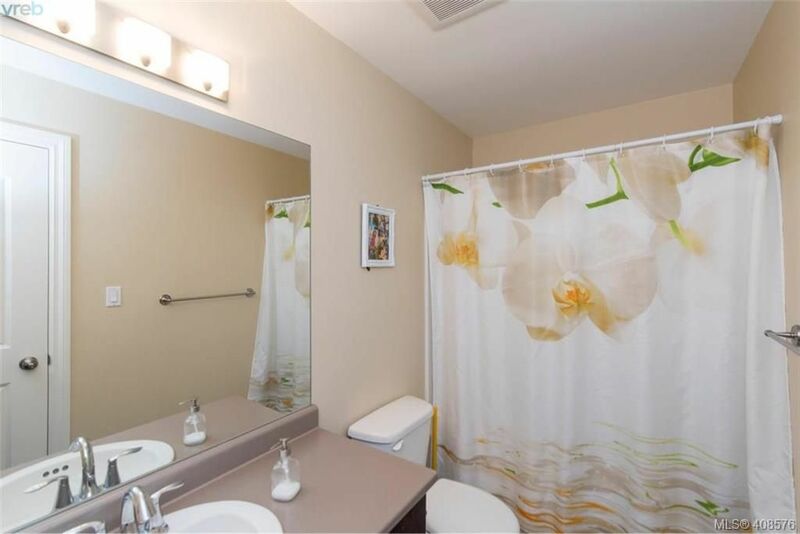 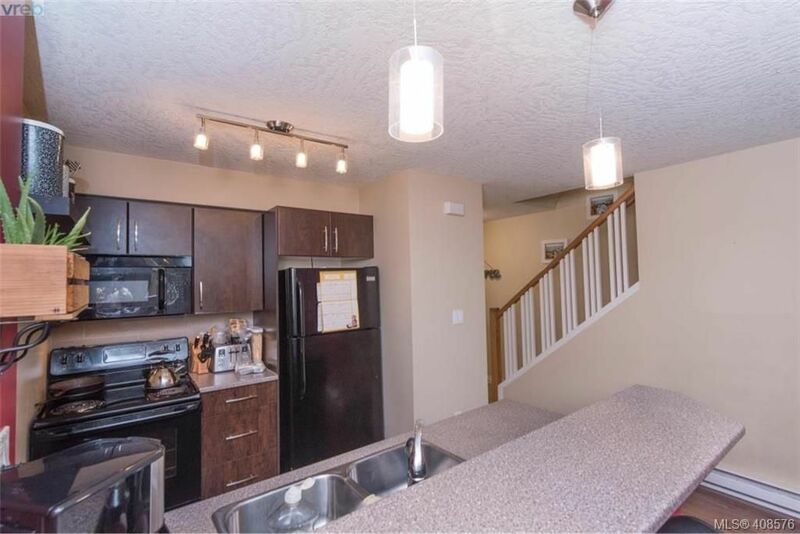 Open House on Saturday, April 27, 2019 2:00PM - 4:00PM Sunny, Broadmead 2,700+ sq. 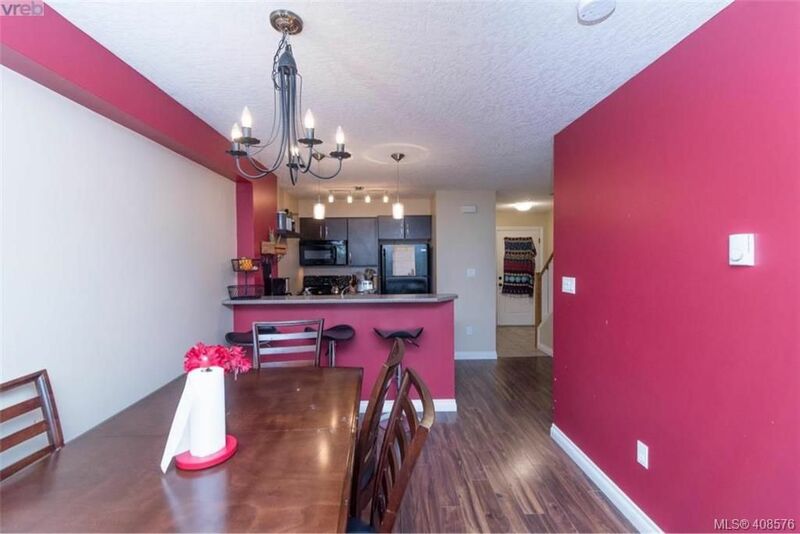 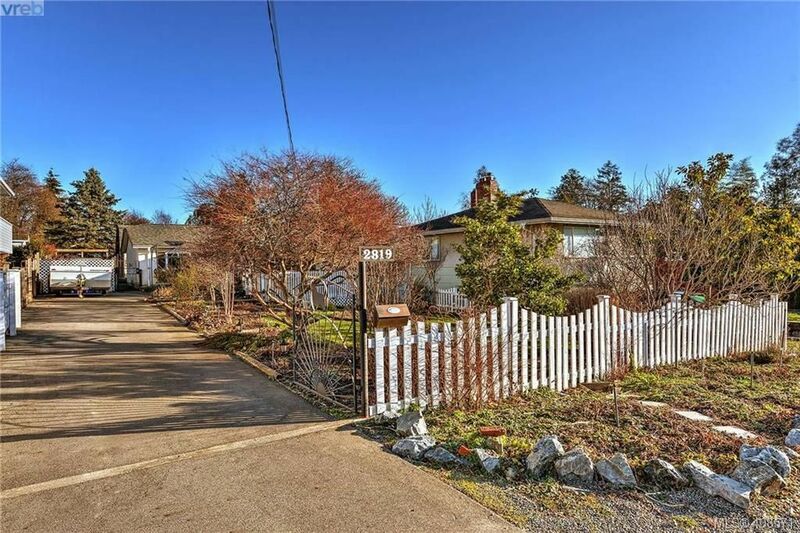 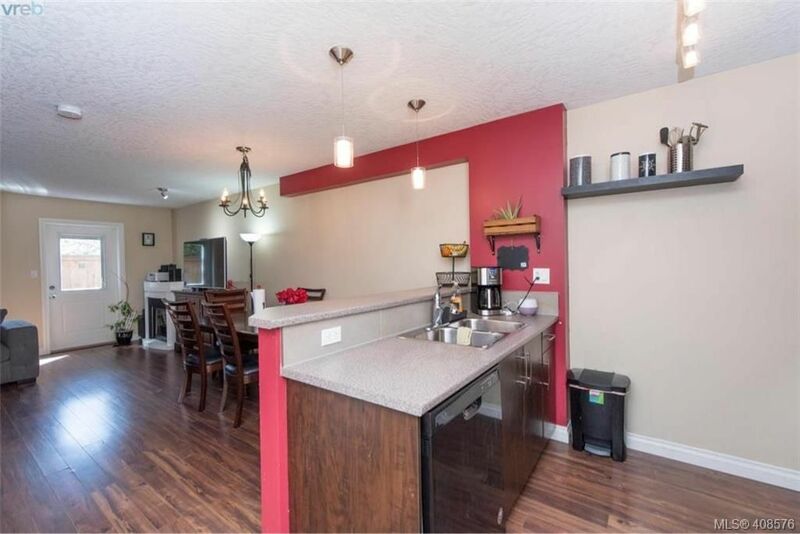 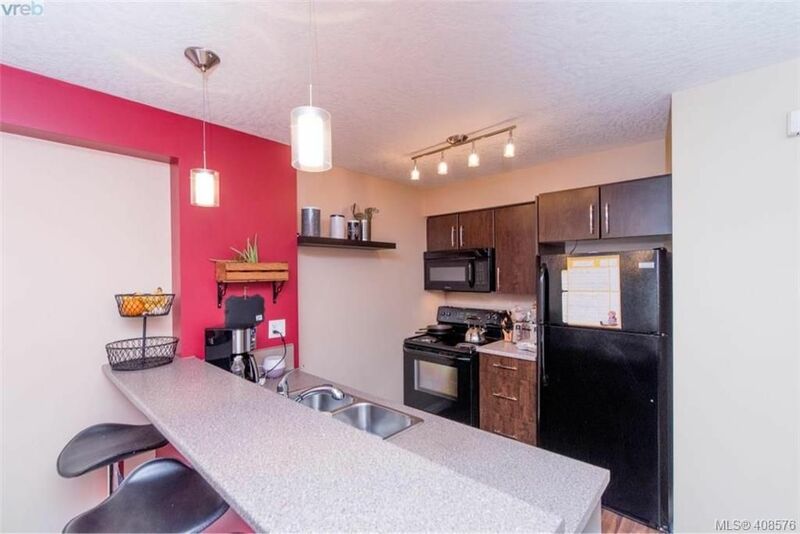 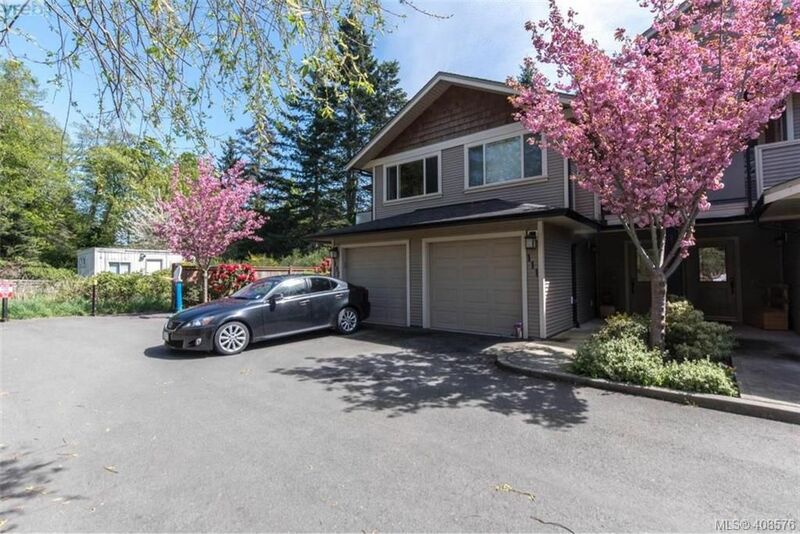 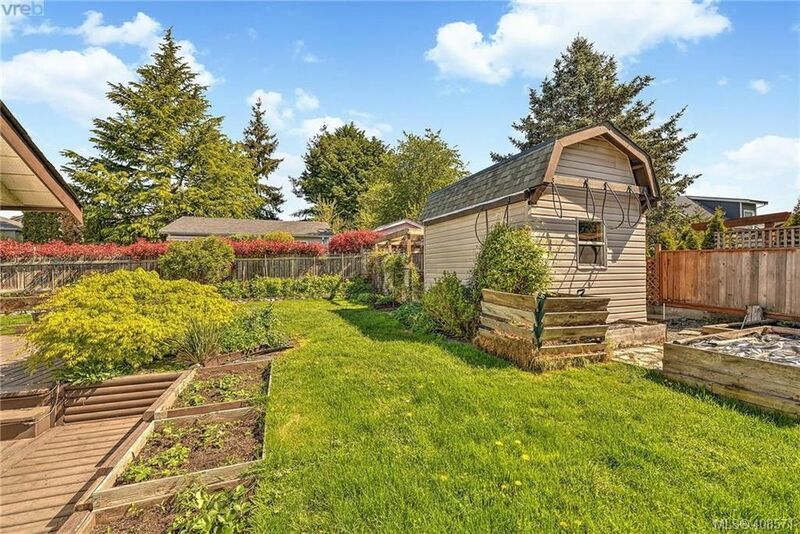 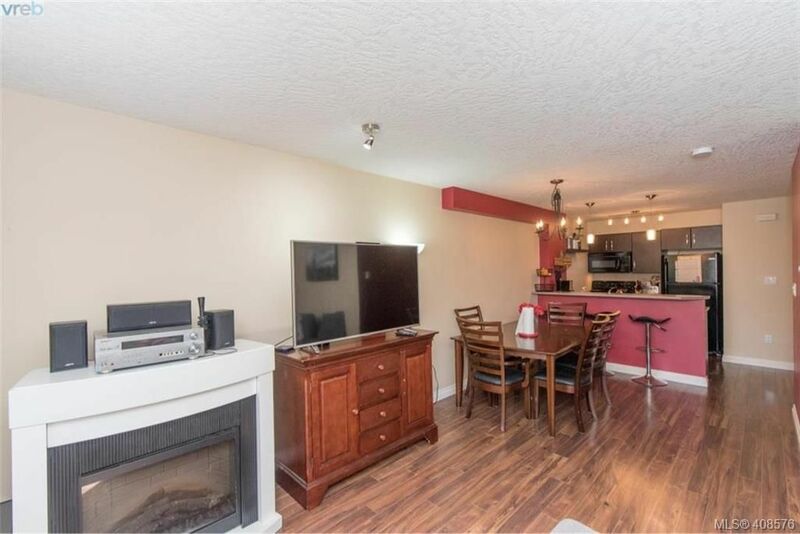 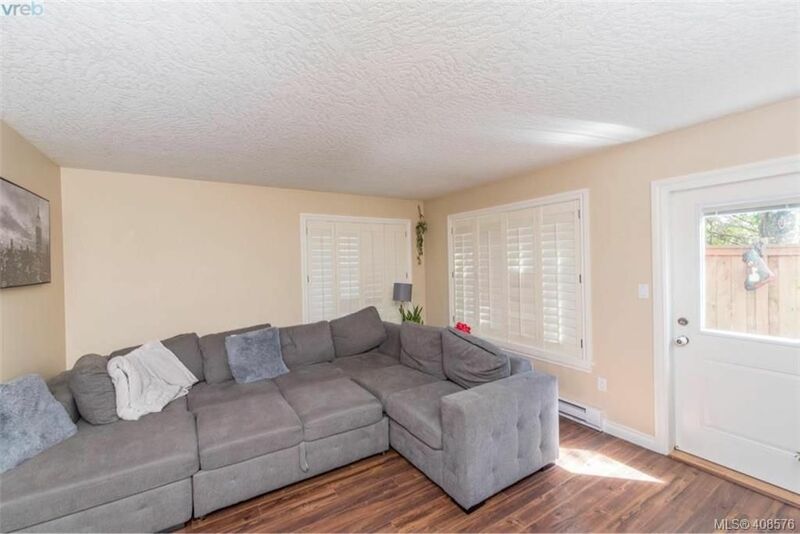 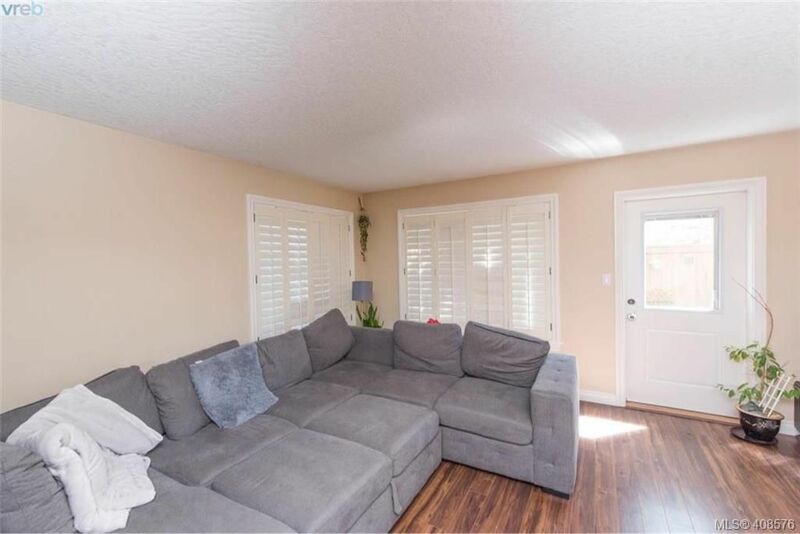 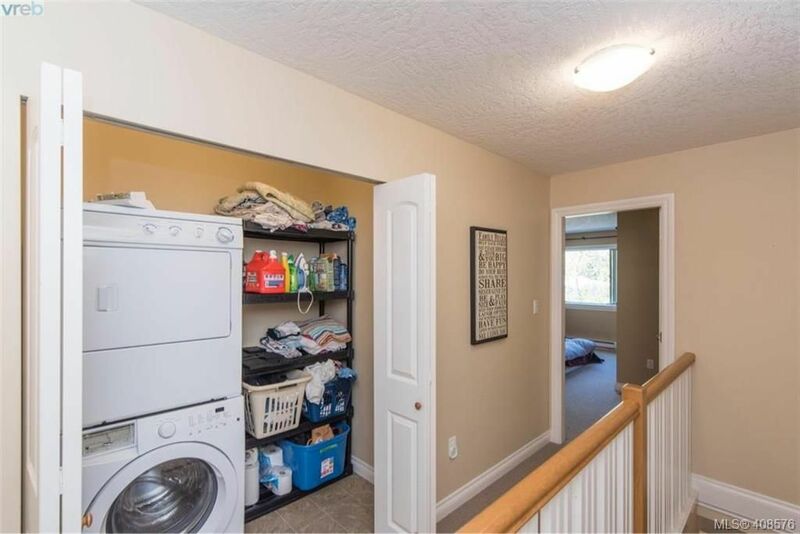 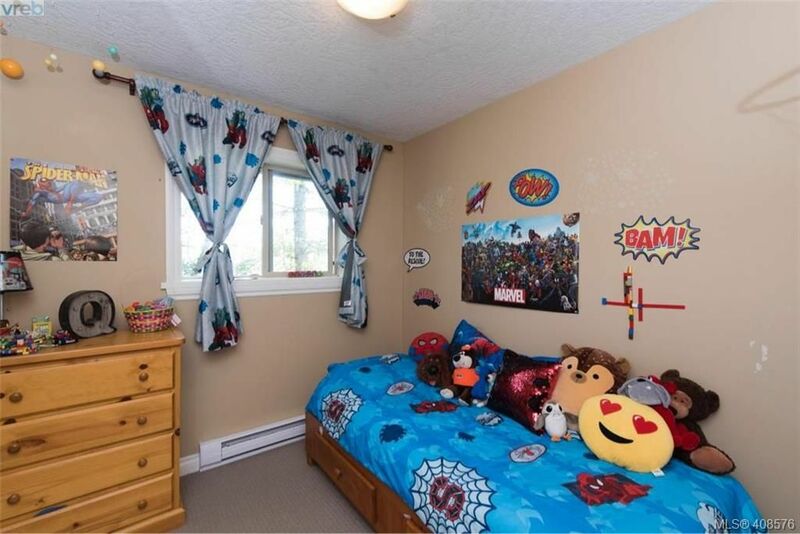 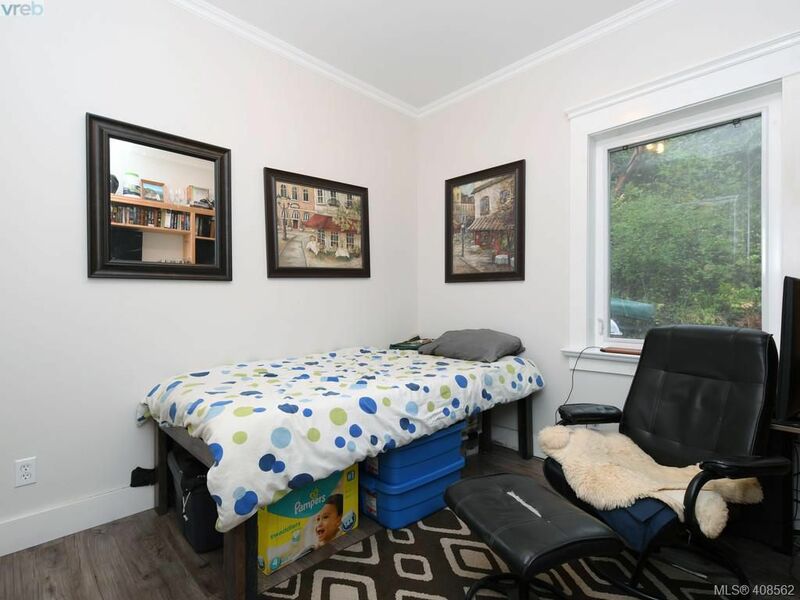 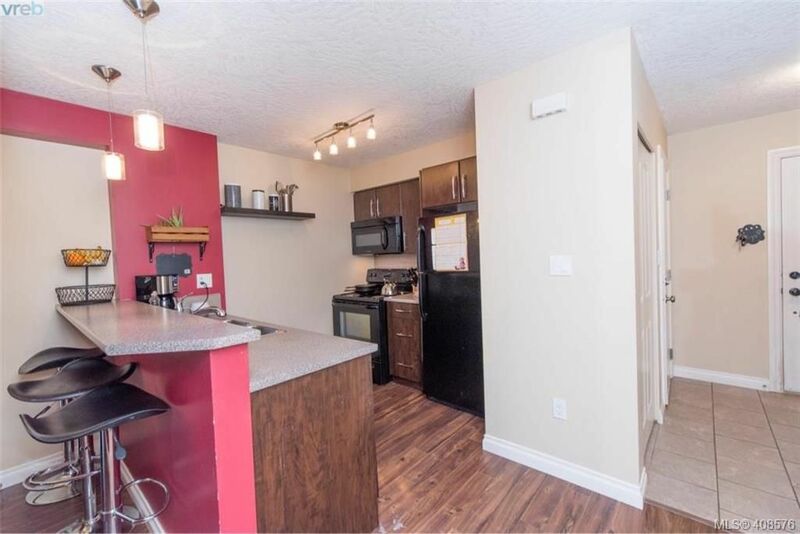 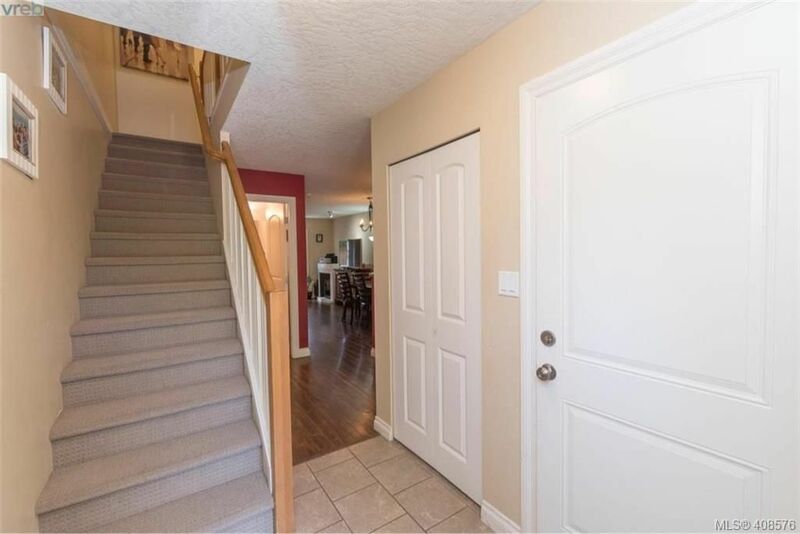 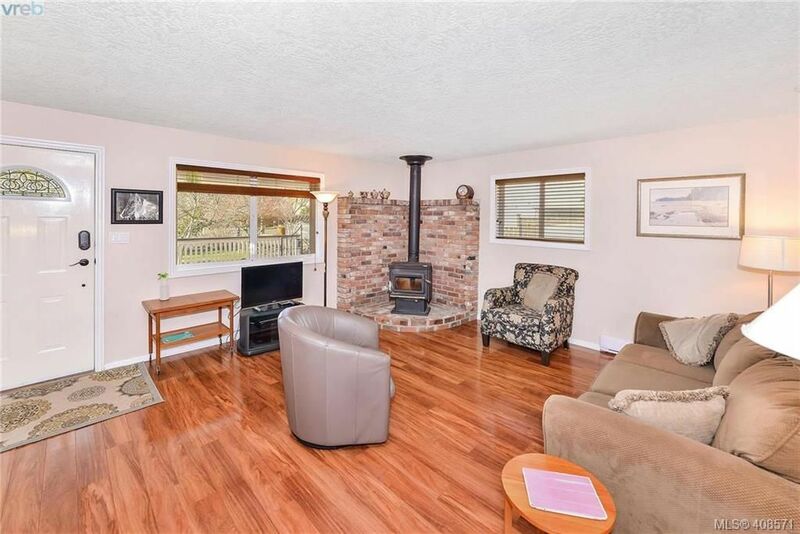 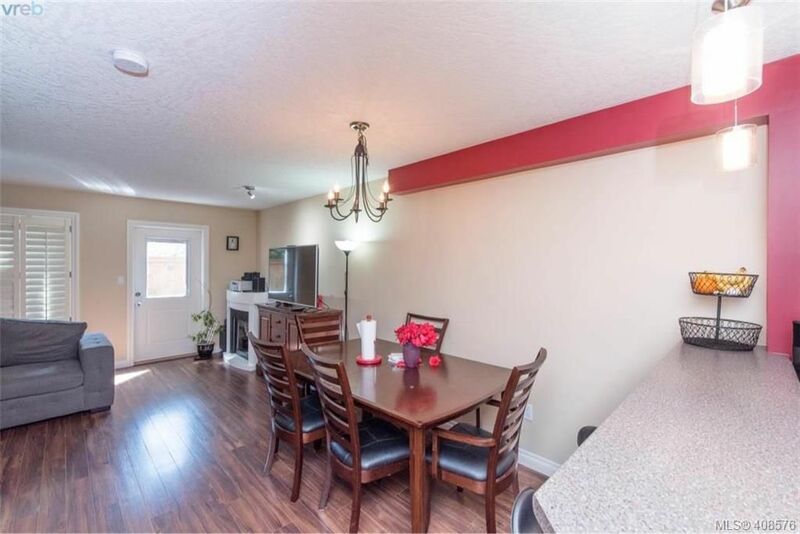 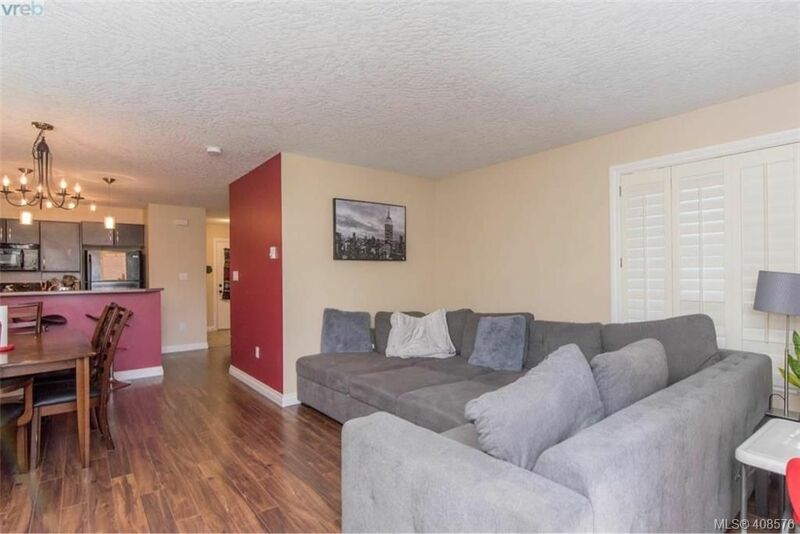 ft. home with 4 bdrms up, formal living room w/ high ceilings, new windows & wood flooring, huge renovated kitchen w/ skylights & eating area, big family room, office, garage & double carport, walking distance to shopping.